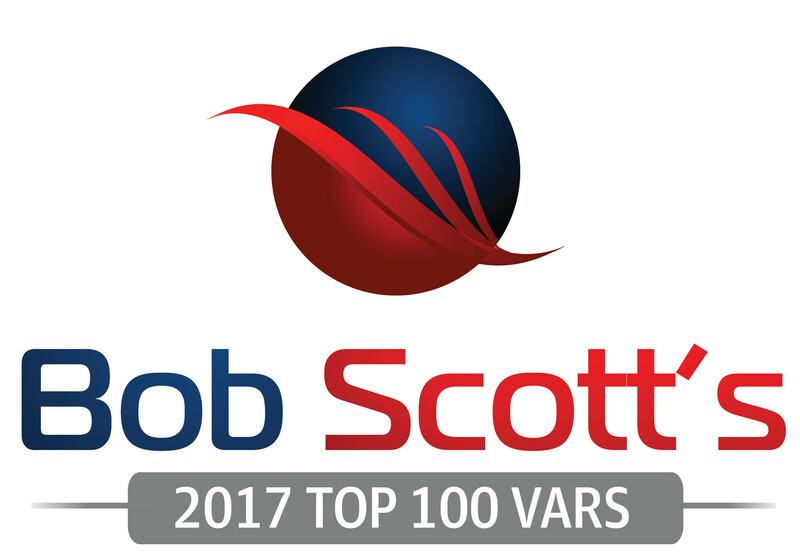 Southeast Computer Solutions was selected as a member of the Bob Scott’s VAR Stars for 2017, a group of 100 midmarket financial software & consulting organizations honored for numerous accomplishments. Members of the VAR Stars were selected based on various factors like growth, industry leadership & recognition, and innovation. Selection doesn’t take revenue into account and the firms chosen represent a range of sizes and varieties of software publishers of accounting software. Sonia Ferrera, president of Southeast Computer Solutions, said, “We’re honored to be on this prestigious list as one of the top VARs in the country, and we’d like to thank Bob Scott and his team for their great insights – and for including us. It’s a testament to our team and their hard work, especially in a competitive reseller environment that changes so quickly. We don’t plan to rest on our laurels and hope we can earn this honor again next year!" Bob Scott has been informing and entertaining the midmarket financial software community via his email newsletters for 17 years. He has published this information via the “Bob Scott’s Insights” newsletter and website since 2009. He has covered the market for more than 25 years through print and electronic publications, first as technology editor of Accounting Today and then as the editor of Accounting Technology from 1997 to 2009. He’s covered the traditional tax and accounting profession at the same time and continues to address that market as executive editor of the Progressive Accountant since 2009. Bob Scott’s Insights and the Progressive Accountant are published by PMG360. PMG360 (www.pmg360.com) is a leading online media company that provides business-to-business (B2B) marketers and media planners unparalleled access to a highly qualified and engaged audience through their portfolio of lead generation programs, industry-specific websites, email newsletters, web seminars, live events, podcasts, content/reviews, custom publishing, and direct marketing databases focusing on nonprofit, healthcare, and accounting professionals.